Unlike traditional cigarettes, e-cigarettes are generally battery-operated and use a heating element to heat liquid nicotine (e-liquid). When heated, the e-liquid becomes a vapor, which users inhale. Tobacco use, including e-cigarettes, by any child under the age of 18 is harmful. Ingesting the liquid nicotine used in e-cigarettes is especially toxic. Ingestion of less than a teaspoon of nicotine by young children can cause acute poisoning and even death. To make matters worse, some e-liquids are marketed in packaging that very closely resembles products targeted to and primarily consumed by young children. If young children ingest what’s inside boxes that look to be apple juice, cookies, cereal, candy, and whipped topping, they risk acute nicotine toxicity – poisoning that can result in seizure, coma, cardiac and respiratory arrest, and death. Can you quickly tell the difference between these two products? The product on the left, “One Mad Hit Juice Box,” is an e-liquid for e-cigarettes that can be fatal to kids who ingest as little as a teaspoon. 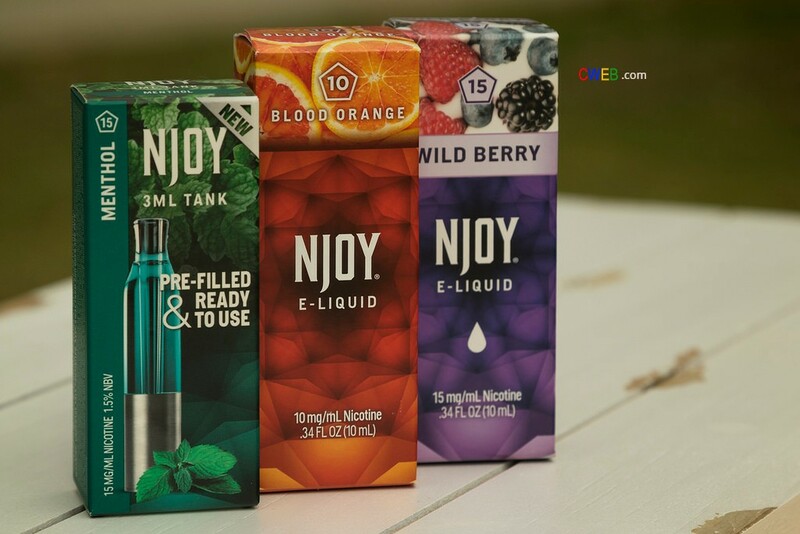 The e-liquid label calls the product a “JUICE BOX,” and mimics juice boxes you buy at your local grocery. “JUICE BOX” even has an image of a sippy straw on the side of the box. Open it up and you’ll actually smell apples. The product on the right is what parents serve their kids at snack time. Keep these products out of reach of children, and in their containers with the caps tightly sealed. Child-proof cabinets and drawers when storing these products, just as you would household cleaning and laundry items. Completely close the container after each use, and immediately store it in a safe location away from children.